Chicken breast cooked with creamy sauce and authentic Indian spices. Chicken breast cooked with creamy sauce, authentic Indian spices and black pepper flavor. Chicken cooked with traditional onion, tomato base gravy and ginger, garlic and spices. Marinated chicken breast perpared in clay oven and finished with butter, creamy tomato sauce. A South Indian dish with fresh curry leaf, onion, ginger, garlic, coconut and finished with spicy tomato base gravy. A South Indian dish with onion, ginger, garlic, finished with coconut milk and creamy sauce. 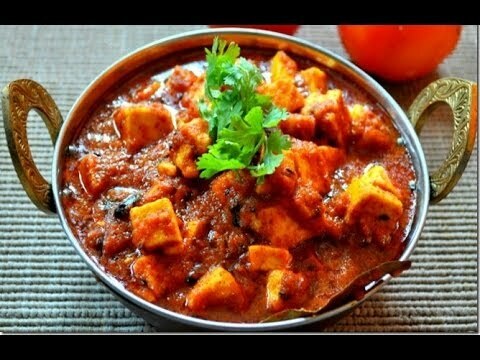 Minced chicken cooked with tomato, onion, ginger, garlic and authentic spices. Chicken breast cooked with fresh tomato, onion, green pepper, ginger, garlic and authentic spices. Marinated chicken breast perpared in clay oven and cooked with onion, pepper, tomato, ginger and garlic. A South Indian dish with onion, ginger, garlic, finished with coconut milk. Favourite to those who enjoy their curry hot. Chicken breast simmered with spicy tangy curry sauce with vindaloo spices. Chicken breast cooked with cashew, creamy gravy and authentic Indian spices. Deep fried spicy chicken, cooked with spicy South Indian flavors. Chicken breast and spinach cooked with onion, tomato sauce, ginger, garlic and spices. Chicken breast cooked with onion, tomato sauce, ginger, garlic and thick gravy. Chicken breast cooked with fresh fenugreek leaves and creamy sauce. Chicken pieces cooked with choped onion, bell pepper & tomato, served in traditional Indian dish.